We’re pleased to announce the following dates and speakers for the Science Under The Stars public outreach lecture series. 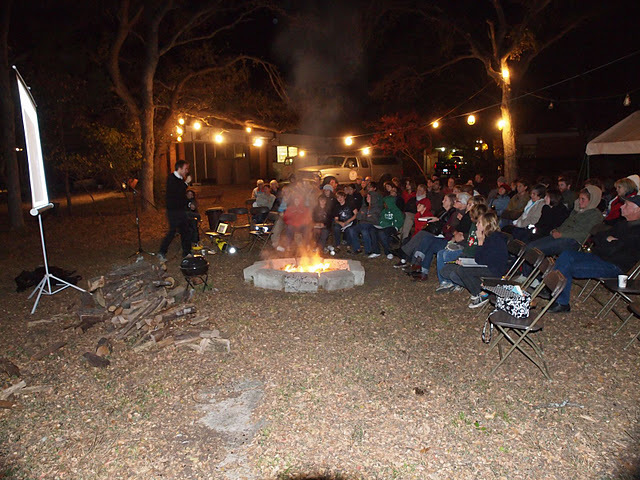 All lectures in this series are free, open to the public, and held at 7:30pm outdoors at Brackenridge Field Laboratory, 2907 Lake Austin Blvd, Austin, Texas 78703 (map). In the case of inclement weather, lectures will be held indoors. Arrive early for complimentary refreshments and fun activities for kids of all ages! 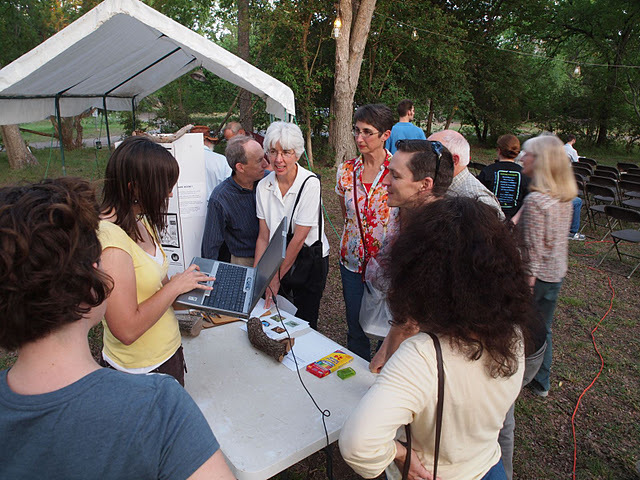 Join us as the Science Under The Stars team helps celebrate Darwin Day at the Texas Memorial Museum. Our very own past speaker Emily Jane McTavish will be giving her excellent talk about the evolution of Texas Longhorns at 3:00pm! Join TNSC on Sunday, February 12, 2012 from 1 p.m. to 4:45 p.m. for Darwin Day—a free, family-friendly event celebrating the anniversary of Charles Darwin’s birth. Travel on your own voyage of discovery as you explore specimens from the TNSC collections similar to those that Darwin saw during his journey while aboard the HMS Beagle, investigate how Darwin’s observations led him to develop fundamental theories of evolution, and learn more about Darwin’s influence on modern day science. 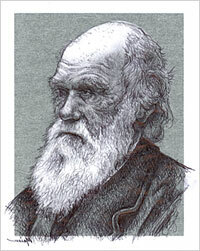 In 1831 Charles Darwin set off on a voyage across the Atlantic Ocean on the HMS Beagle. His scientific observations of the amazing diversity of animals he saw in South America were the foundation of his theory of evolution by natural selection. I use the principles of evolution to study Texas Longhorn cattle, another organism that made that long voyage across the Atlantic Ocean—over 300 years before Darwin. 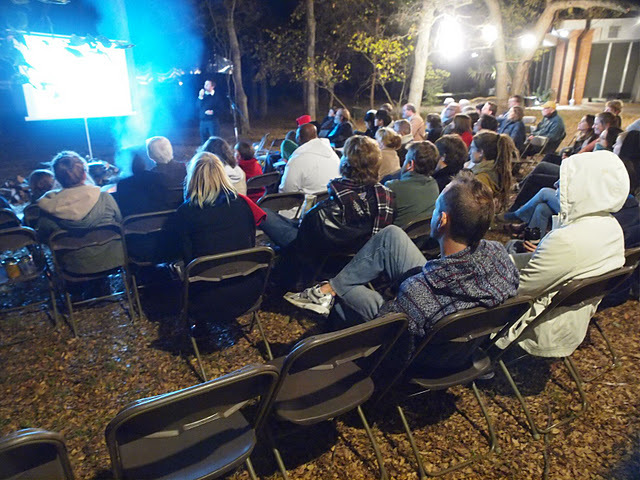 Science Under the Stars (SUTS) is honored to have been featured in a short video from The Daily Texan Online. The video features interviews with SUTS co-organizer Eben Gering and our most recent outreach speaker Nikhil Advani. 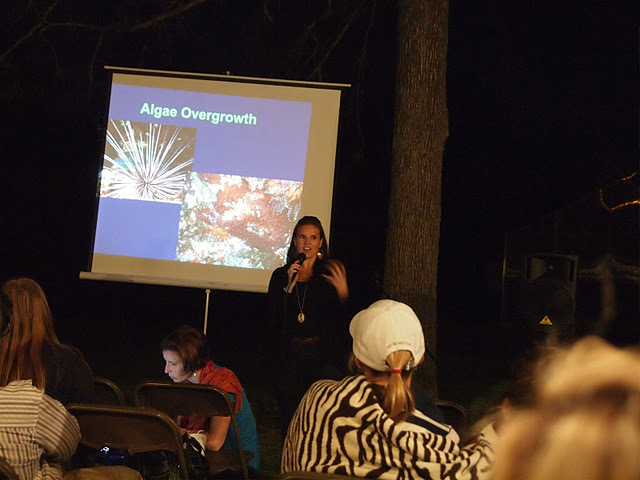 Science Under the Stars from The Daily Texan on Vimeo.